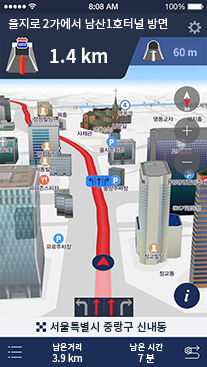 Smartphone to Car Connected Navigation! 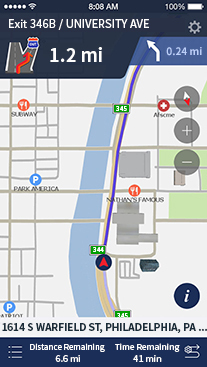 search for destinations, display traffic, and give turn-by-turn directions. 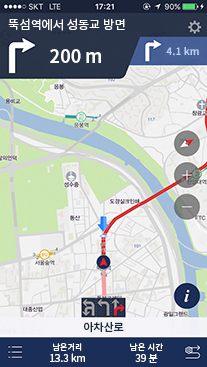 smartphone but also a connected navigation solution. 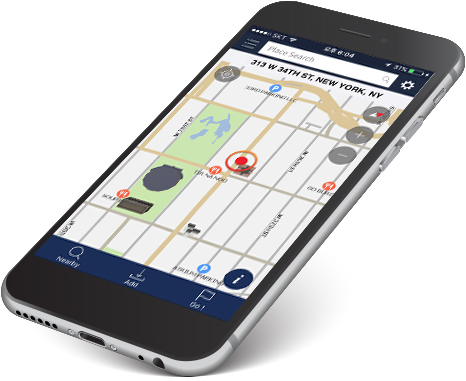 BringGo is currently available on Google Android and Apple iPhone platforms. BringGo for Android requires OS 4.1 or later and works on iPhones using iOS 9.x or later.